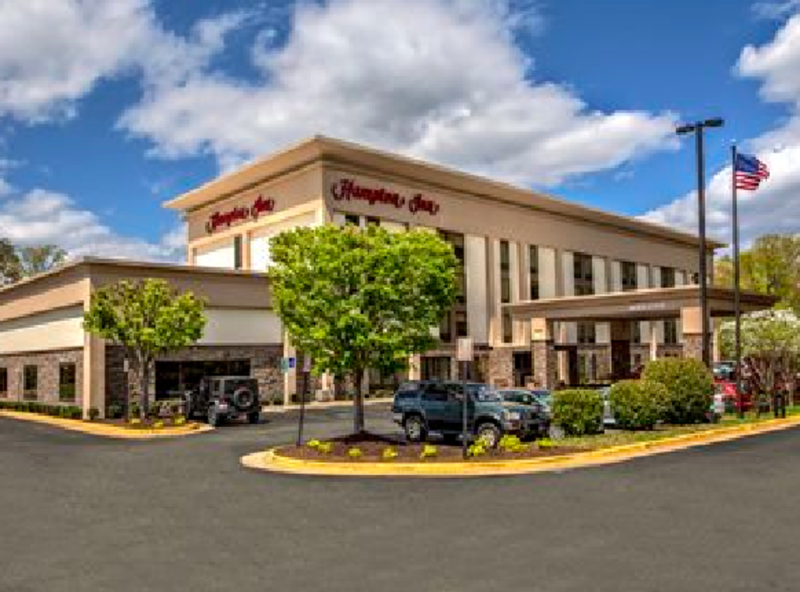 Maybe you've come to our hotel in Dumfries to see the FBI Academy. 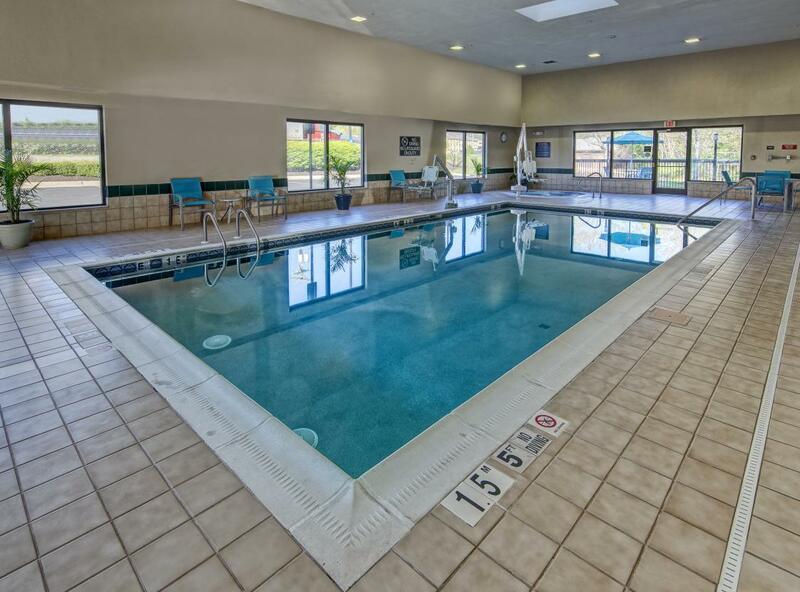 Perhaps you're looking to visit nearby Quantico Marine Corps Base. 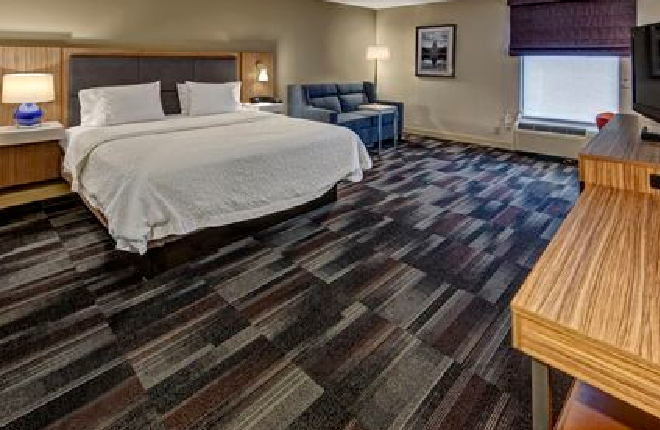 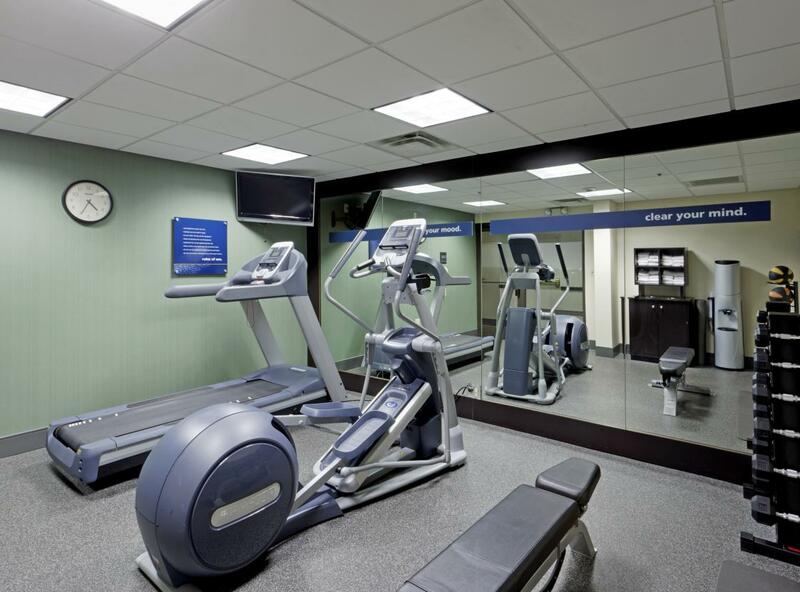 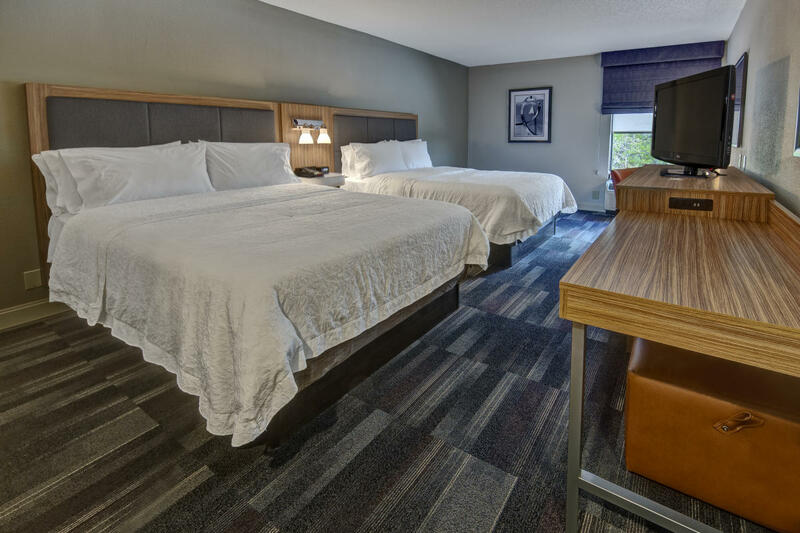 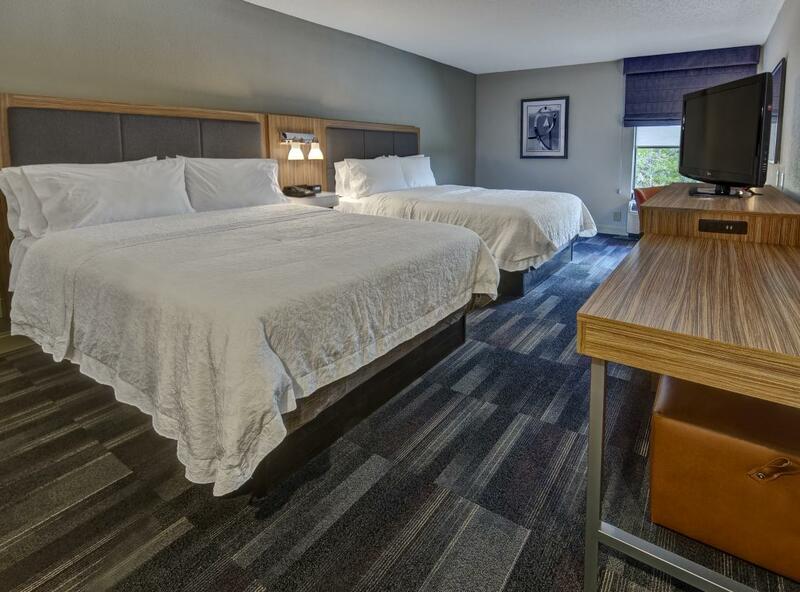 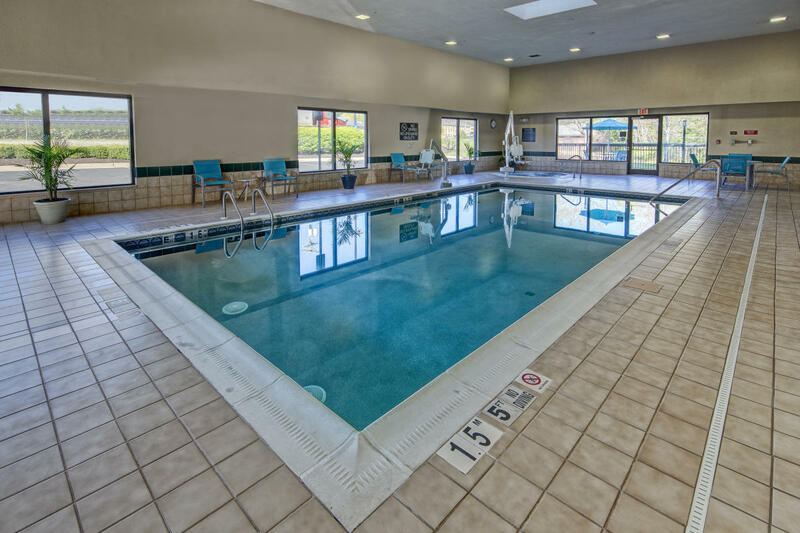 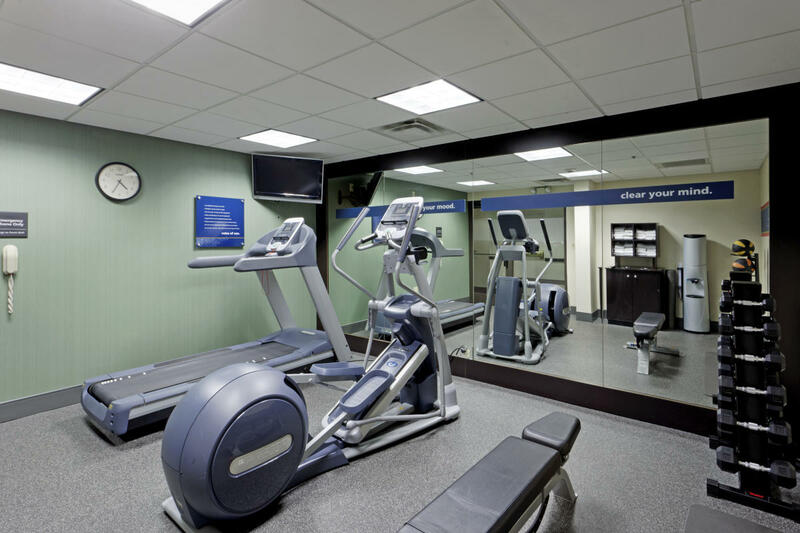 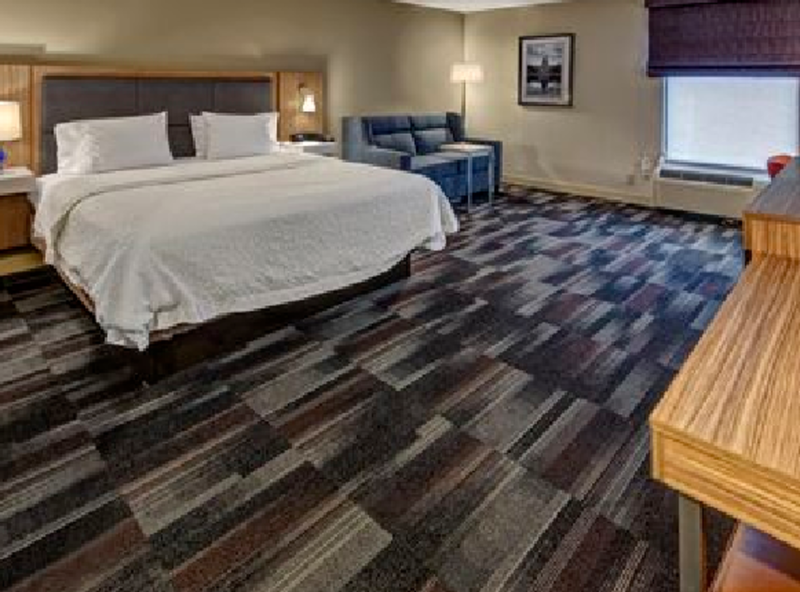 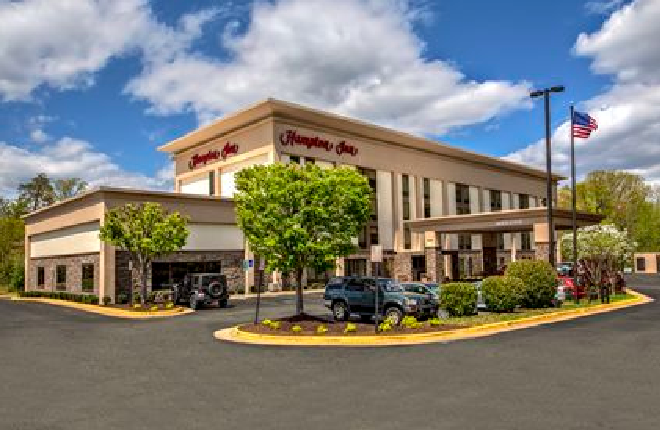 Either way, we're glad you chose our convenient Hampton Inn® hotel in Dumfries.